Clara de Asís is a composer and performer based in France. Her work highlights simplicity and active listening as means of music-making. 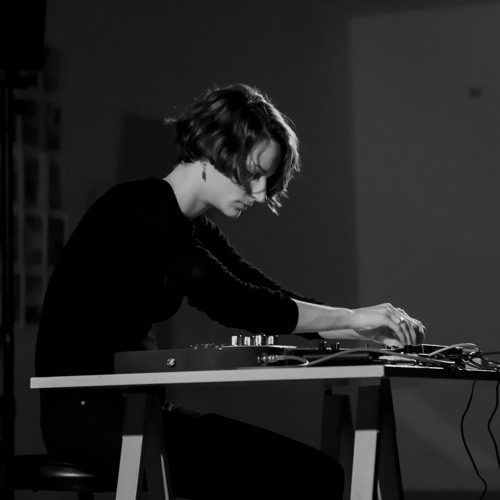 Besides guitar as her main instrument, she uses different combinations of objects, materials and sound sources, involving electroacoustics and minimal approaches.